Our view: Chalet Naomi is perfect in terms of both comfort and ski convenience being located in the Quartier des Bergers on the East side of Alpe d'Huez, making it an ideal property for a great ski holiday! 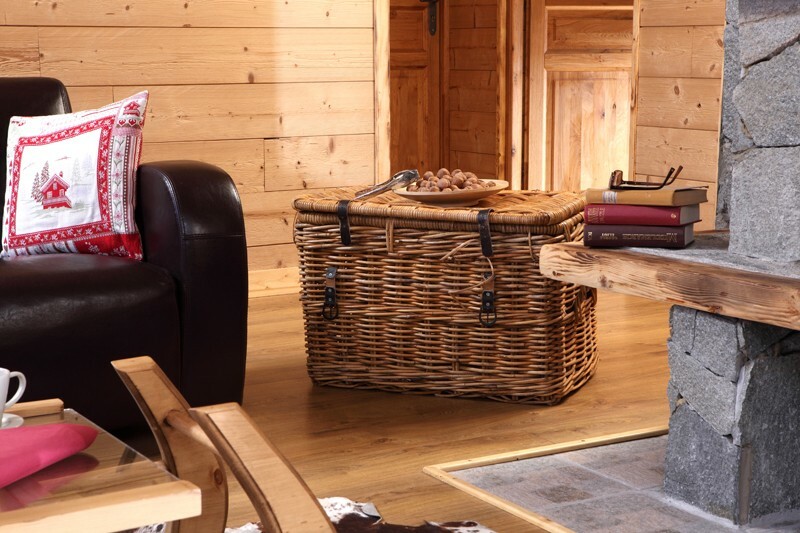 With its timber exterior and exposed aged wood finish, together with excellent interior decoration, chalet Naomi is well styled and maintained throughout the year. 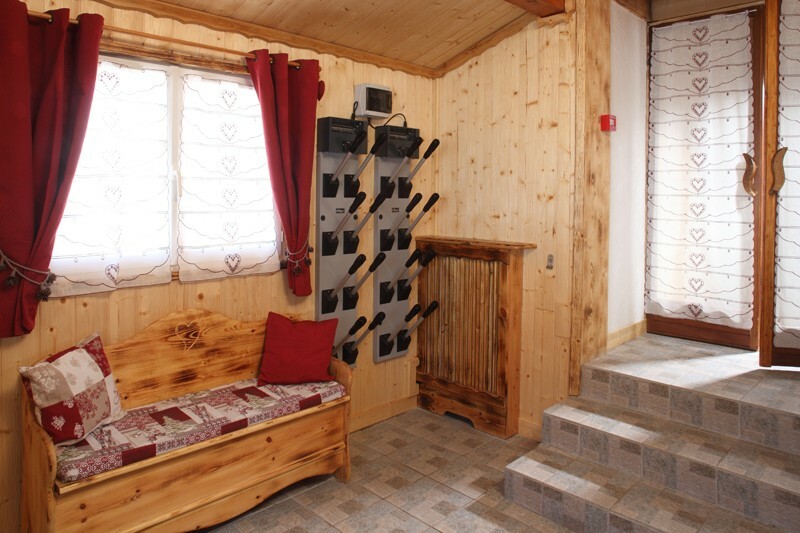 The chalet consists of excellent facilities including heated boot racks, ski storage and a sauna allowing you to relax after a long day on the slopes. 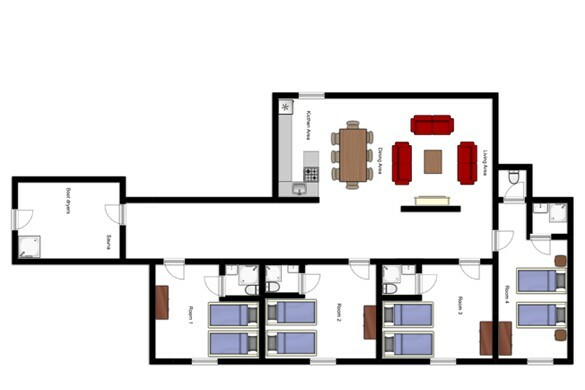 The large open-plan living/dining area is an inviting spot with enough space for everyone to enjoy. 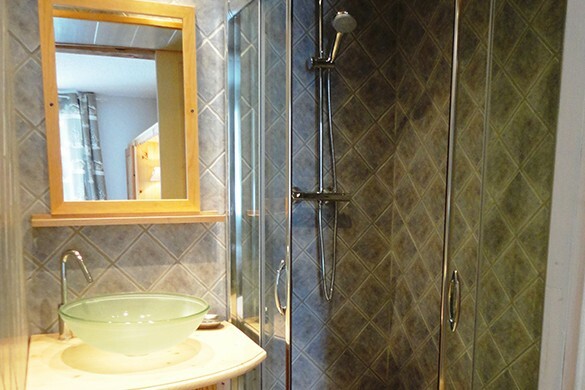 The chalet offers southerly views and Wi-fi is available. 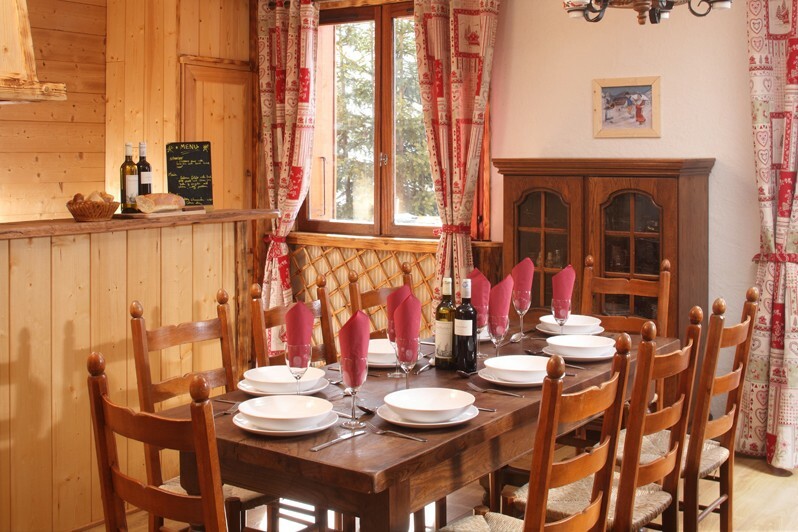 The chalet is in an excellent position for skiers as the slopes are easy to access with the nearest chair lift just a short walk from the doorstep. This places you close to a range of shops, bars and restaurants for you to try while staying at chalet Naomi. 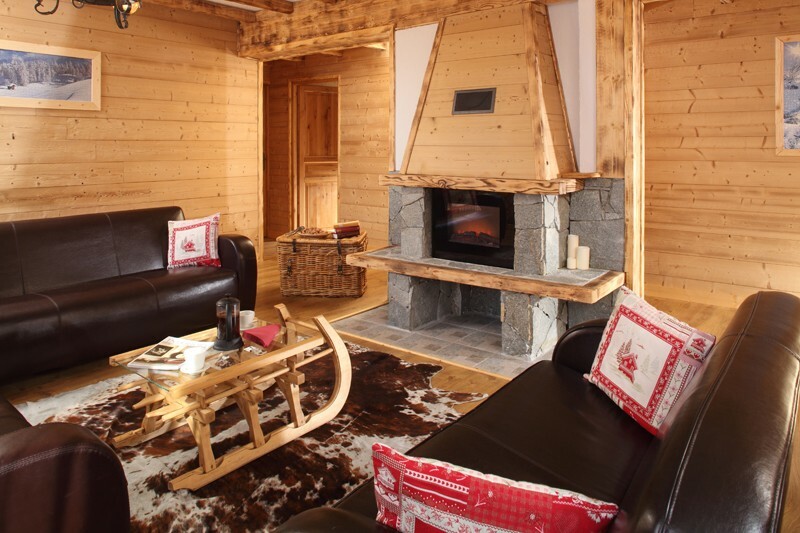 This chalet apartment is situated in the same building as Chalet Les Eterlous and couldn’t be better placed.